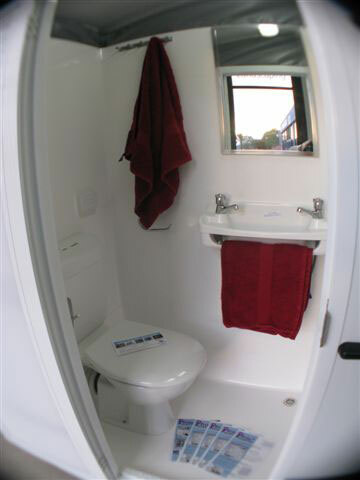 The Prestos mobile bathroom is a compact version of the full size 5 Star mobile bathroom. It has all the luxury features the full size Preston Bathroom. The Presto Slimline is designed for extra flexibility. 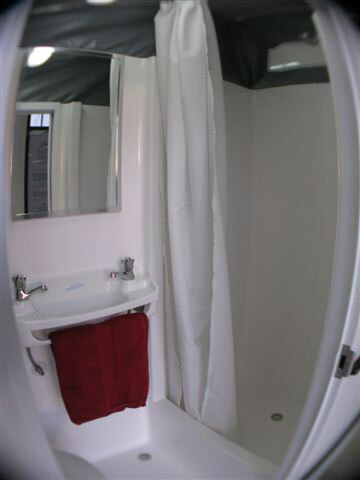 This transportable bathroom can be easily positioned in places the full size units just can’t get to. The Presto Slimline is simply pushed through carports and garages into back yards. The only requirement is that a smooth solid pavement is needed to manipulate the bathroom. Then enjoy the luxury of your new portable bathroom. 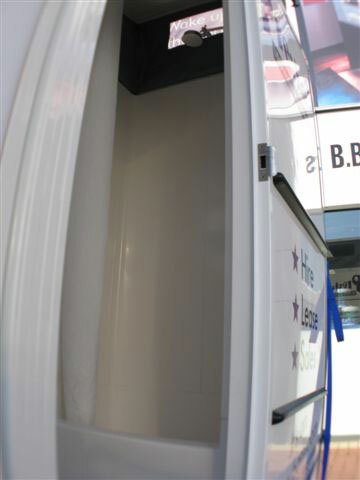 The Presto Luxury mobile bathrooms are designed for tight access.